The Up and Over backing gate integrates our automatic scraper system with an up and over advancement gate. 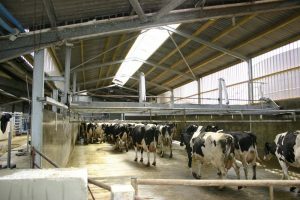 It uses Dairymaster’s proven CleanSweep Scraper technology. This gate is designed to ensure that the scraper follows the contours of the collecting yard in order to ensure a better scrape. 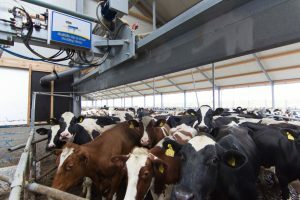 Where Dairymaster’s Auto ID is installed, the auto advance option can automatically advance the backing gate after a pre-determined number of cows have entered the parlour.